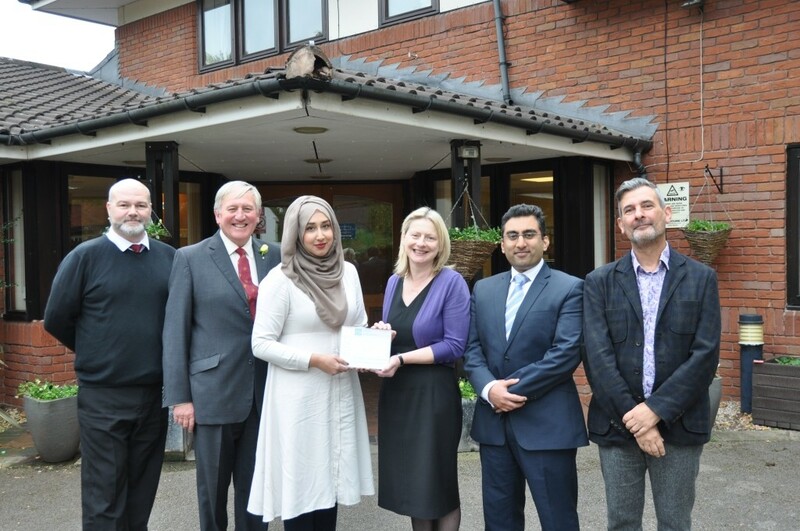 BCBN are delighted to announce its Third Quarter Grant Recipients – The Refugee Council’s Crisis Appeal across the UK, TimeBank in partnership with Acorns Children’s Hospice in Birmingham and Children of Jannah in London and Manchester. 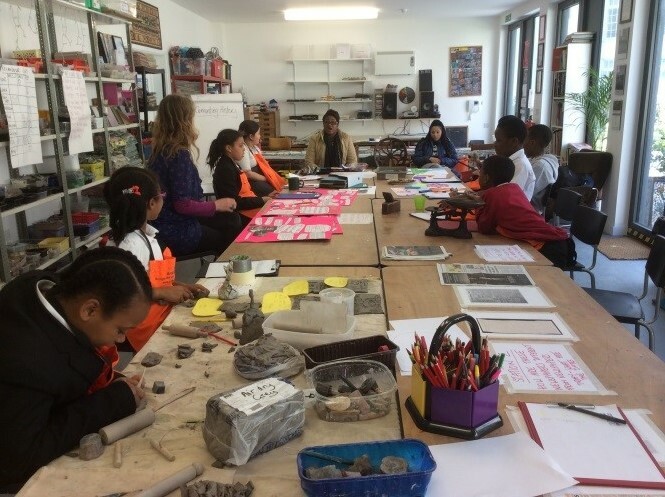 In September 2014, BCBN awarded Art4Space a £3000 grant for “Cementing History” – a mosaic and ceramic art piece designed and created by children and adults from the local community in Lambeth, South London. 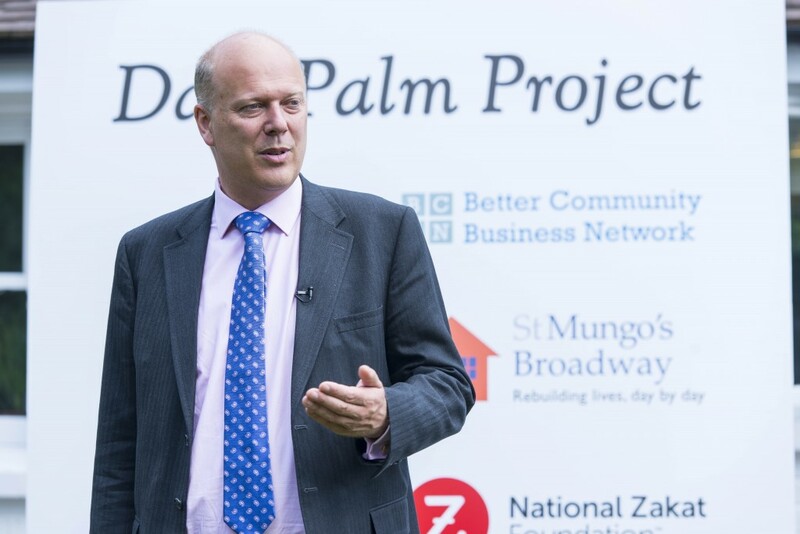 The Date Palm project is one year old. It has become a really supportive, dynamic place to live giving 8 young men at risk of homelessness and re-offending a stable home and base for them to begin their journey of rehabilitation.